New Texas state law outlaws local fracking bans. Don’t tread on me. 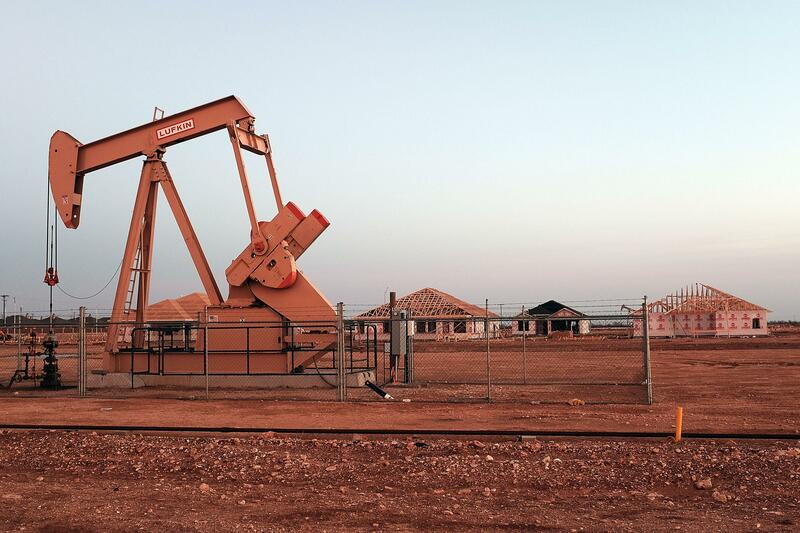 Texas passes statewide ban on local fracking bans. Six months ago, the city of Denton, Texas became the first in the state to ban hydraulic fracturing, or fracking. Fearing similar bans could be imposed by other municipalities in the state, Texas Republican Governor Greg Abbott took preemptive action on Monday, signing into law a statewide ban on banning fracking. The law also restricts local governments’ control over where drilling takes place in their communities and “will pre-empt cities from enacting a variety of other ordinances, including regulations on wastewater disposal wells, which numerous studies have tied to earthquakes,” the Dallas Morning News reports. “Oil and gas is already regulated at the state level by multiple agencies, at the federal level by multiple agencies,” Gov. Abbott told the Morning News. “The last thing we need is an encroachment on private property rights at the local level.” Fears of health and environmental risks that may result from fracking have spurred communities across the country to enact local ordinances to prohibit the practice. State governments, however, have been fighting these local restrictions in court and have been largely successful in getting them overturned, the Journal notes.